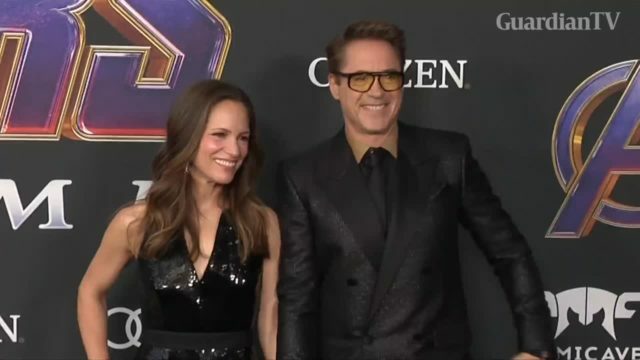 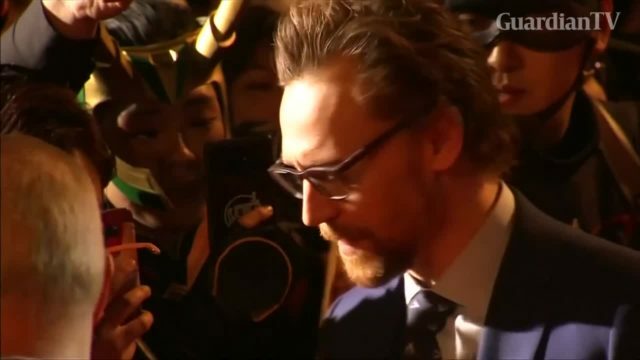 A slew of famous faces, who have appeared in the Marvel Cinematic Universe over the last decade, turn out to watch the finale, 'Avengers: Endgame'. 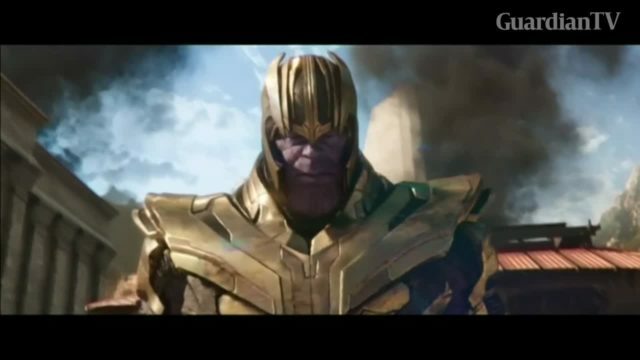 The Marvel Cinematic Universe's latest film continues to pay dividends at the box office, with "Avengers: Infinity War" in full control across North America. 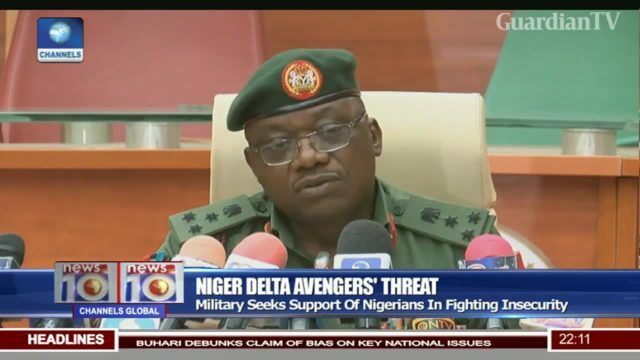 We cannot deal with avengers' threat except instructed by FG - Army.